The custom deorated Poly Viscose Legionnaire Hat offers ultimate protection against the damaging rays of the sun. Nationwide shipping and fast turnarounds. 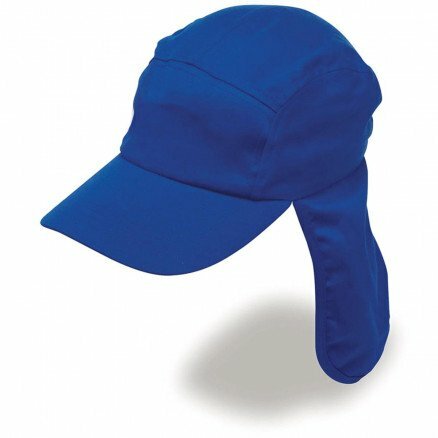 Promotional hats can be a make or break deal for your event. While great experiences are the ones that make each event memorable, promotional products are the tangible things that serve as mementos to such events. 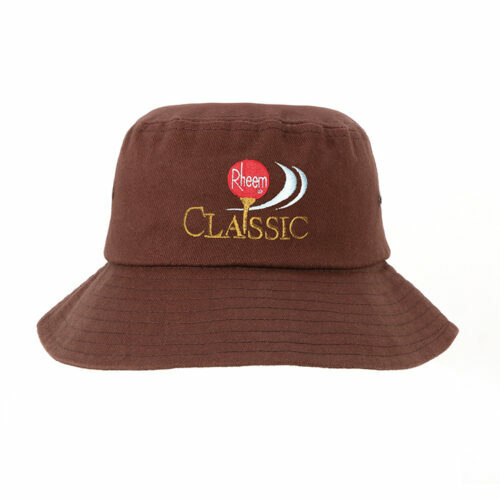 With that in mind please check out the promotional Poly Viscose Legionnaire Hat. 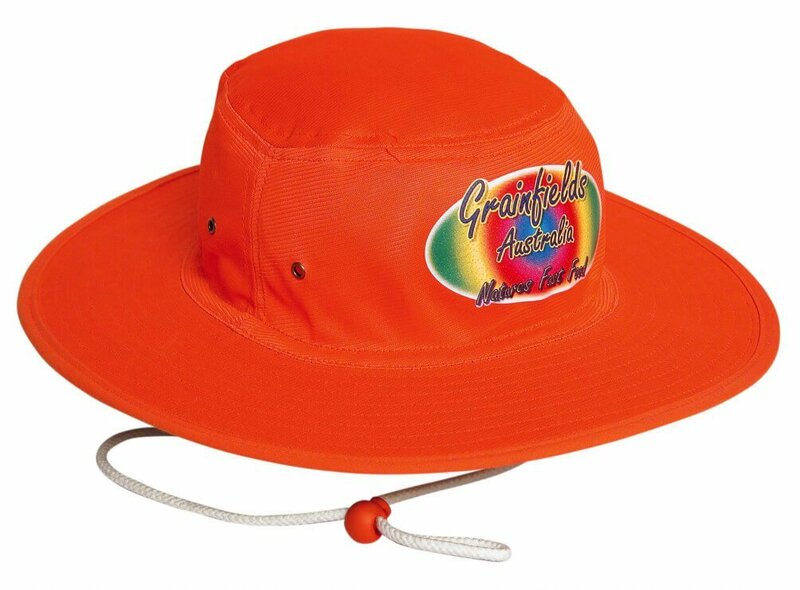 Your next event deserves a promotional hat that will take your team back to every smile and laughter, every sweat and happy tears, and every relationships strengthened. For a promotional product to deliver that, it has to be something significant, something useful, and something that can be taken wherever it has to be. Well, we are certain our hat is the right fit for you. The custom Poly Viscose Legionnaire Hat is a sure stunner. Visually, it just looks absolutely cool. 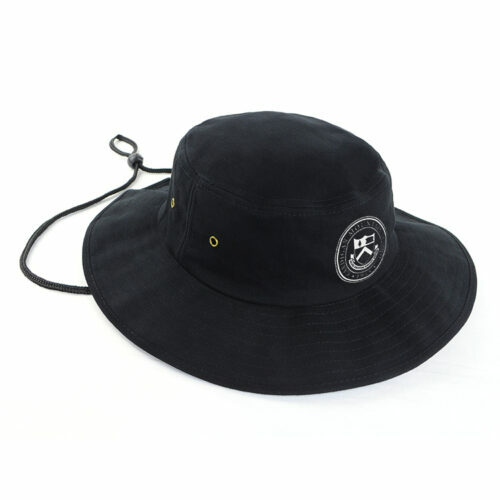 Anyone can easily appreciate the branded Poly Viscose Legionnaire Hat for its dashing good looks and stylish appeal. It’s got six fabulous colours – Bottle, Gold, Maroon, Navy, Red, and Royal. Now that’s a fantastic range of colour choices to choose from. But the personalised Poly Viscose Legionnaire Hat isn’t just there to look pretty. What people love about the budget priced Poly Viscose Legionnaire Hat is that it gives good protection from the sun. The peak offers good shade at the front protecting the eyes and face, while from the sides running to the back is a flap that covers the neck and the nape. That’s superb all around protection. With your event design on the printed Poly Viscose Legionnaire Hat, your company will always be associated with happy memories and cherished experiences. Wait up… there’s more. The decorated Poly Viscose Legionnaire Hat can actually be your winning item for a very reasonable price. That’s right! Just like all our other items, this promotional product delivers superb value for money. 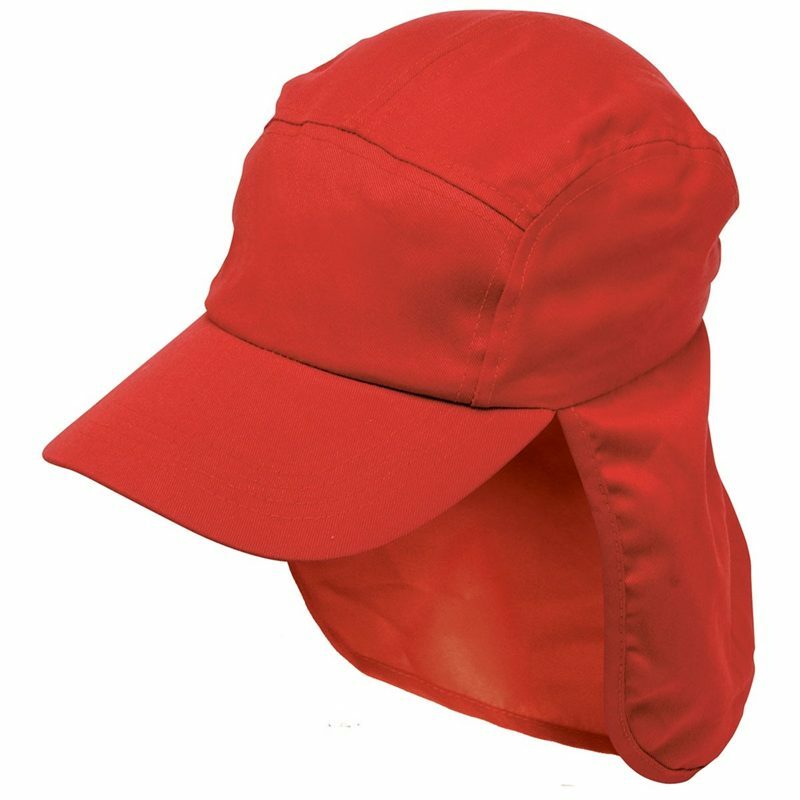 If you’d like to see other similar products, have a look at the customised Luminescent Safety Cap plus Flap or the promotional Poly Cotton Legionnaire Hat. Our promotional Poly Viscose Legionnaire Hat leaves nothing to chance. Your clients will be well covered with this hat designed for all seasons. For the ultimate good impression, give the ultimate pampering gift: our Hot Chocolate Bag. Check as well our other customizable confectioneries! If you have any questions, just call 1300 008 300, or hit us up on our website for live chat.